1. 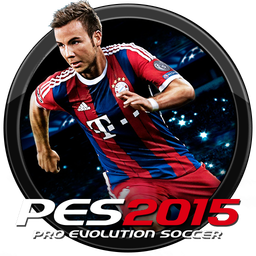 Extract latest patch with WinRAR, the copy it to you PES 2015 installation folder. 3. Use DpFileListGenerator 1.5 by Baris to generate the file.